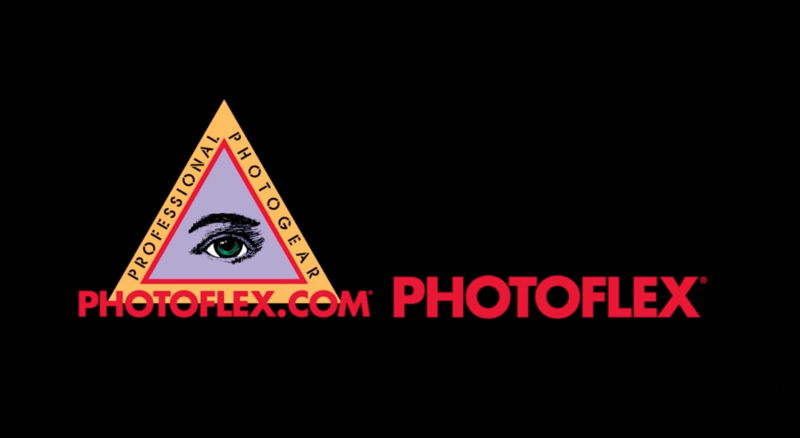 Photoflex, the world’s leading producer of SoftBox’s for professional photographers and video producers around the world! They also provides essential lighting tools for your job. OYA Hair Salon. Who cuts your hair?